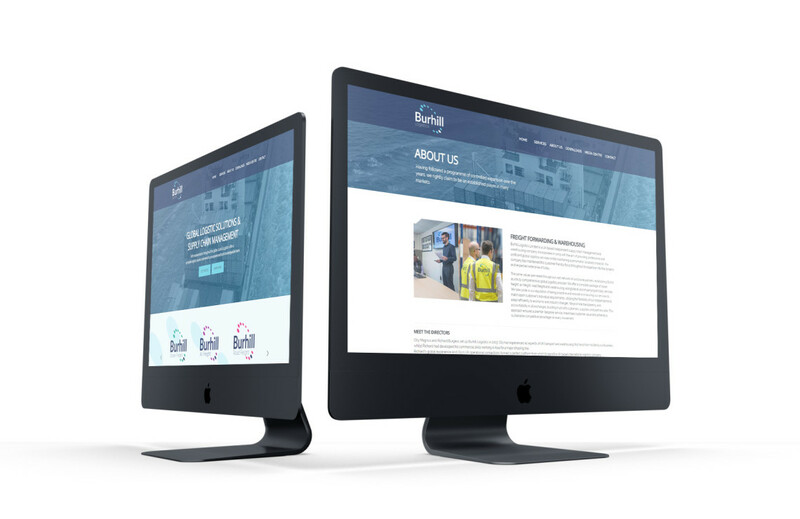 With representation throughout the globe, Burhill Logistics offer complete supply chain management delivered by an experienced and knowledgeable team. They are proud of our reputation for demonstrating a proactive and innovative approach in tailoring our services to our customers’ requirements. This approach ensures a quality and premier service cementing long term working partnerships with customers, suppliers, and worldwide agents alike. 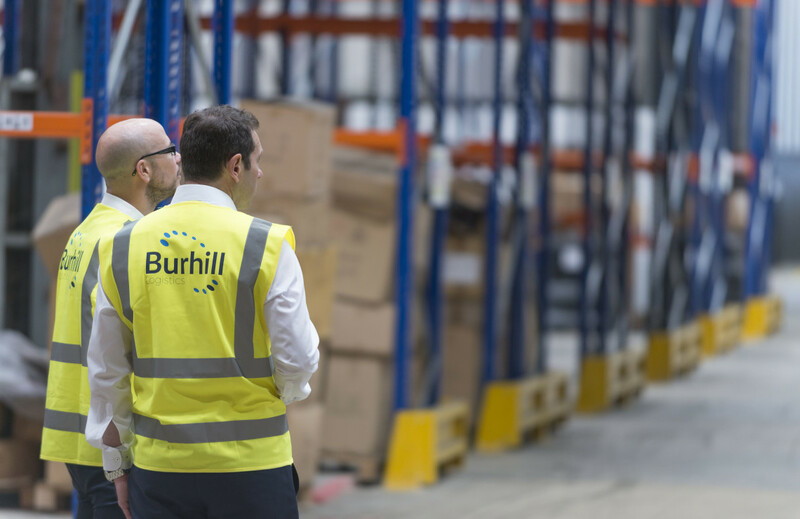 There determination to understand there customers’ business, together with flexibility gained from Burhill’s independence, helps them analyse opportunities to reduce supply chain costs. Re-branding is a marketing strategy in which a new name, term, symbol, design, or combination is created for an established brand with the intention of developing a new identity in the minds of consumers and competitors. 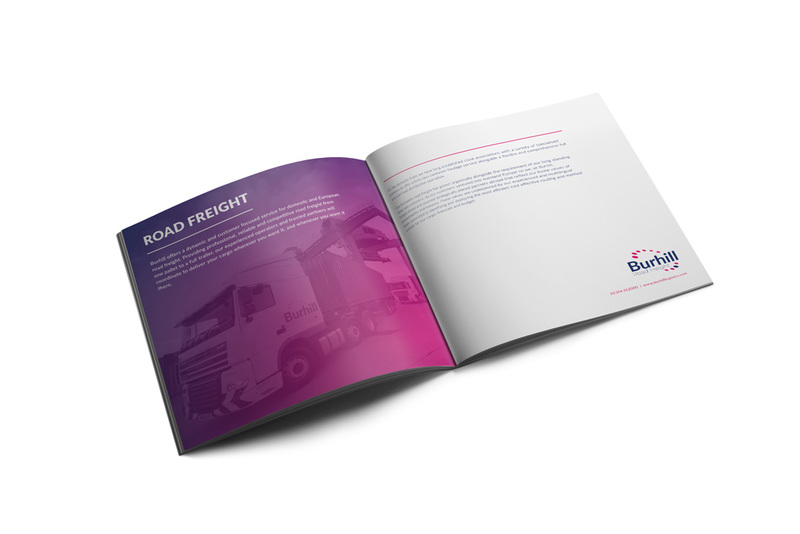 Burhill Logistics invited Swallow Marketing looking to freshen up there brand. With this re-brand we weren’t looking to change it completely but create a more compact and modern design.